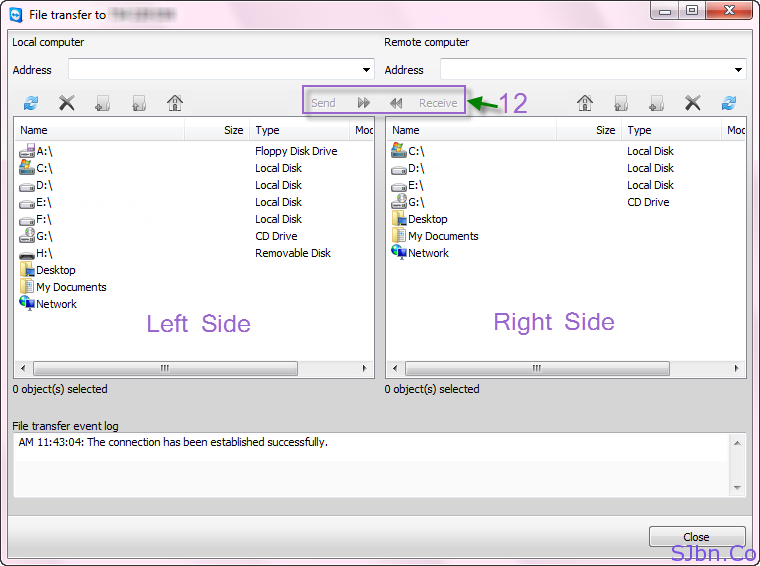 Today in this post I will tell you how you can share any files using TeamViewer. Using TeamViewer as file sharing is one of the best secure way to share files. As it will only get shared with the person you want to share with, no other person will able to know about it, you don’t have upload your file any where to share, it will directly get transfer to the person’s computer with whom you want to share with. Now your file started transferring. And other person will able to see what activity is going on his/her computer. Note: – Only give access to the person on whom you have trust.